There really isn't an off-season in Cornwall. 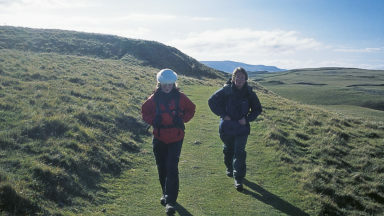 The coastal walks are great at any time of year, as are the archaeological sites. Only Bodmin Moor is best left for the summer months. Good bases are St Just, St Ives, Porthleven, St Agnes, St Austell, Padstow, Boscastle and Bude. 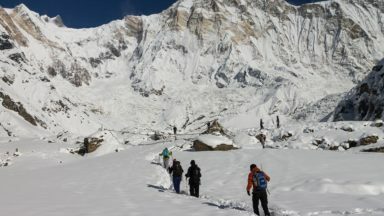 Most of the routes in this book are short easy walks following obvious paths and tracks, although a handful are more challenging. Walking boots and waterproofs are necessary, especially on exposed cliff-top walks, and for all the routes on Bodmin Moor. Explore the amazing cliff-top paths of the Cornish coast. Discover signs of ancient man at scores of archaeological sites. Uncover the history of the Cornish tin mines. Stride out across the wildest parts of Bodmin Moor. 40 half to full day rambles on the coasts and inland hills of Cornwall are explored in this guidebook. 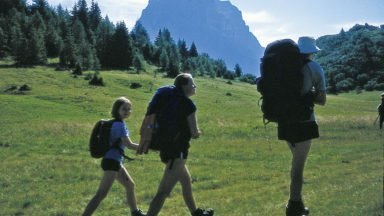 Routes range from short, 2 mile strolls to long, wild walks of over 8 miles. With plenty of opportunities to combine routes together, this guide provides a wealth of variety for walkers of all abilities. 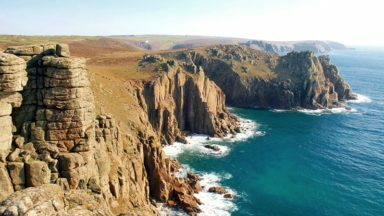 The guidebook is divided into 6 sections, including walks on Bodmin Moor (for which good navigational skills are required), the North Coast, Penwith and West Cornwall, the Inland Mining Districts, Land's End and the Lizard and Roseland Peninsulas. Alongside the 40 walking routes, this guidebook also includes plenty of practical information on getting to and around Cornwall, as well as details on each walk's distance, timing, terrain, ascent and nearest town. 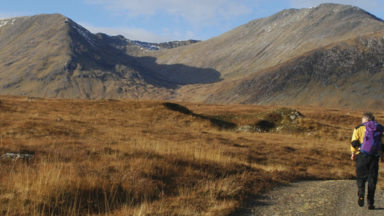 Throughout the walk descriptions, there are details of places of interest along the way, as well as annotated OS maps and stunning photography. The result is an ideal companion to stepping out and exploring the best of Cornwall. Graham Uney runs his own mountaineering business from his base in Bampton, at the foot of Haweswater in the lovely Lowther Valley. 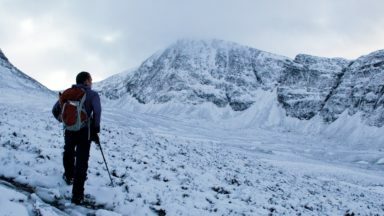 Through his business he offers a wide range of skills courses for walkers and climbers. 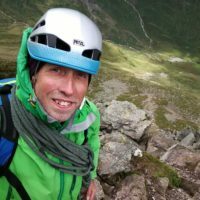 During the winter months Graham works for the Lake District National Park Authority Weatherline service, climbing Helvellyn every day as Fell Top Assessor to take weather readings and to write a report on snow conditions to help keep walkers, climbers, and skiers safe. He’s also a full member of the Mountain Training Association, the Association of Mountaineering Instructors, and a full team member with the Kirkby Stephen Mountain Rescue Team.